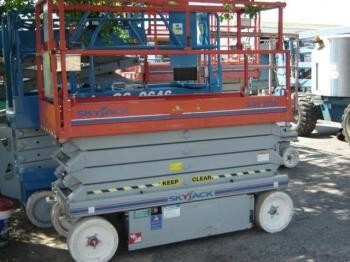 The Skyjack 3226 combines excellent maneuverability with an impressive lifting capacity of 500 lbs. 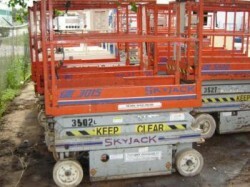 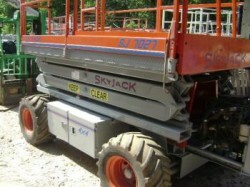 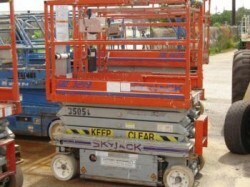 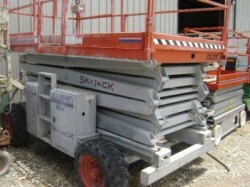 The Skyjack 3226 combines excellent maneuverability with an impressive lifting capacity. 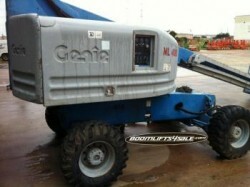 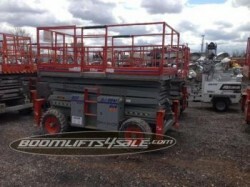 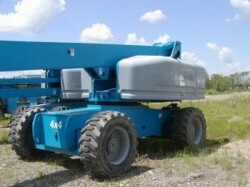 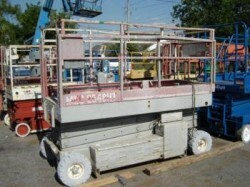 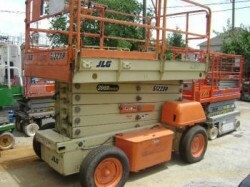 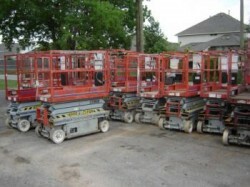 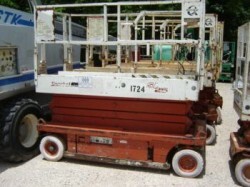 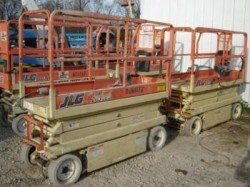 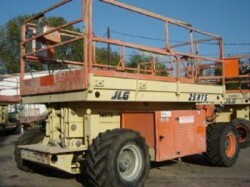 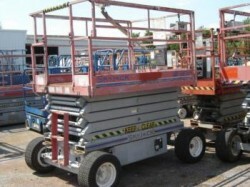 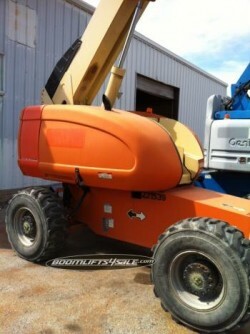 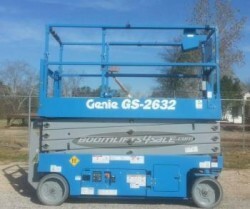 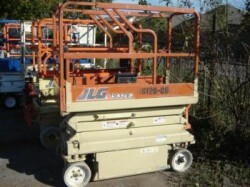 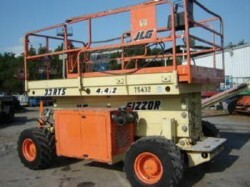 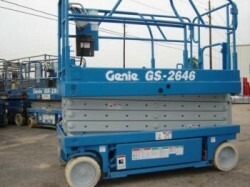 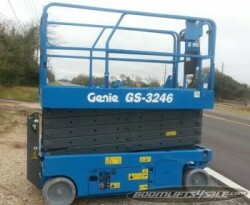 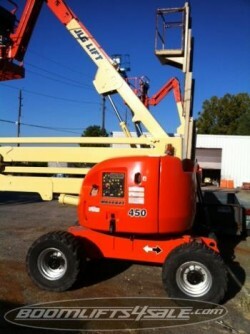 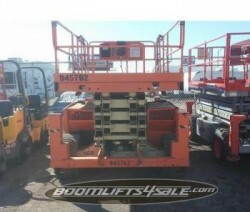 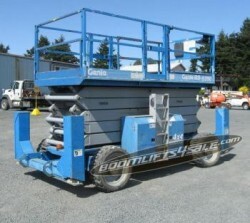 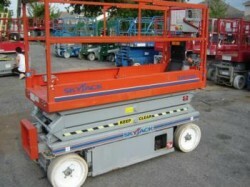 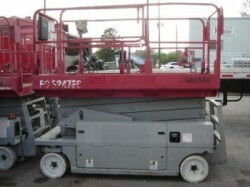 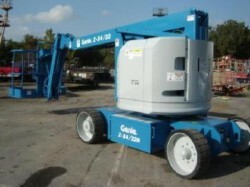 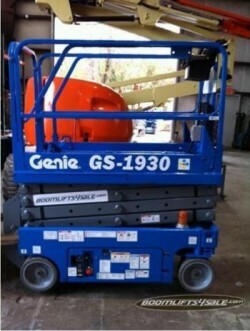 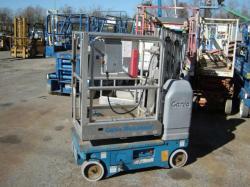 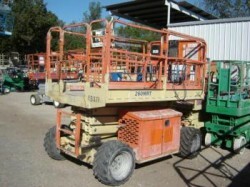 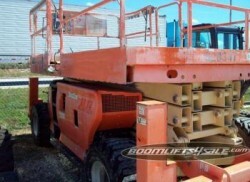 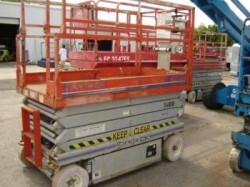 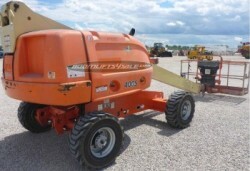 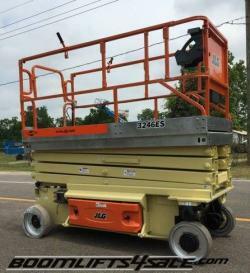 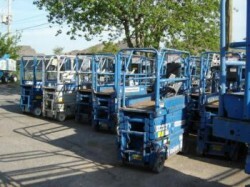 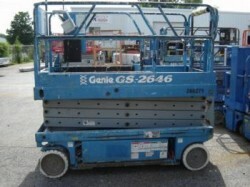 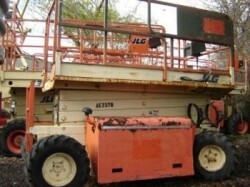 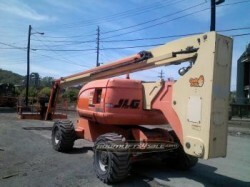 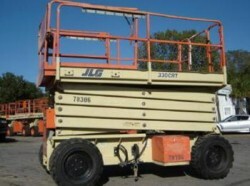 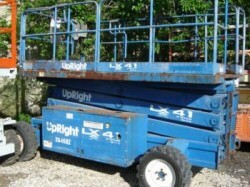 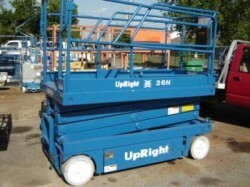 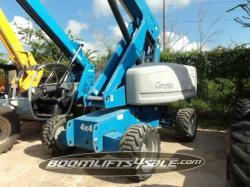 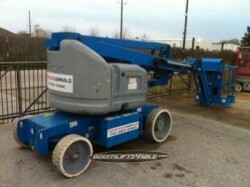 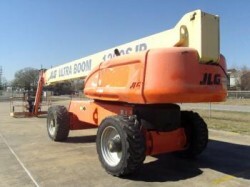 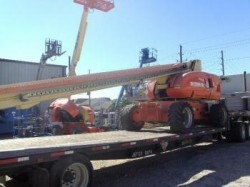 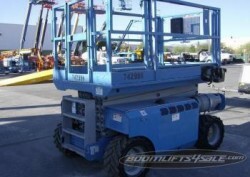 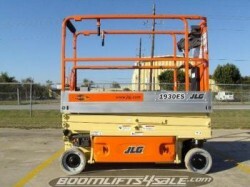 It features a platform height of 26 feet and a lift capacity of 500 lbs, with 25 percent gradeability. 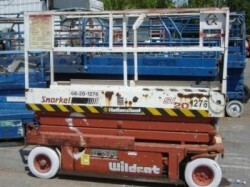 The platform extension on the 3226 is 36 inches and has a lift capacity of 250 lbs. 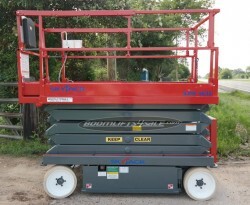 The fume-free, quiet engine fits in a 32-inch wide frame, providing excellent agility. 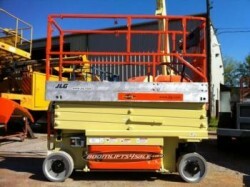 Other features include optional roll-out extensions, pothole guards and a fully proportional joystick drive. 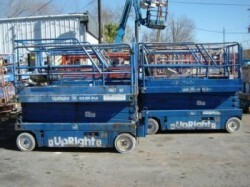 Our new, used and refurbished models start at $4,250.